Taking steps to properly secure a residence is something a responsible homeowner is apt to do. Of course, a responsible property owner also realizes it is not wise to select “any old” home alarm service for such an all-important job. Alarm systems do more than protect personal belongings from burglars. The systems are intended to protect the occupants from harm. 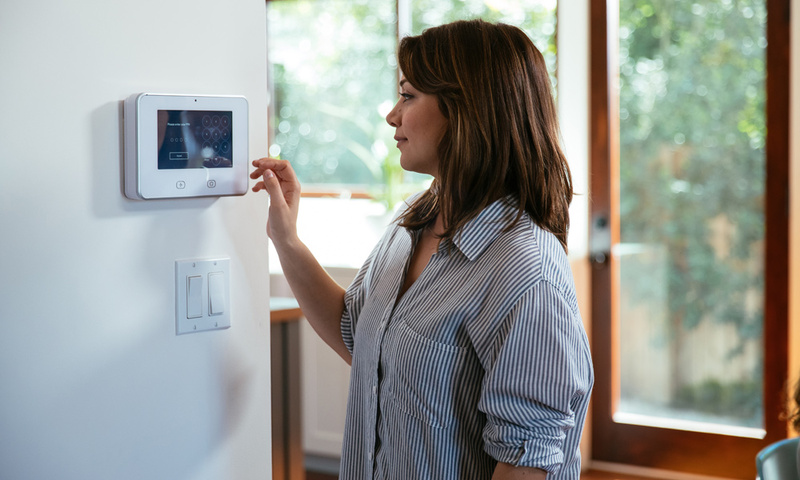 Vivint claims to provide a solid, all-encompassing home alarm service. Does the company’s security live up to all the promotional claims? 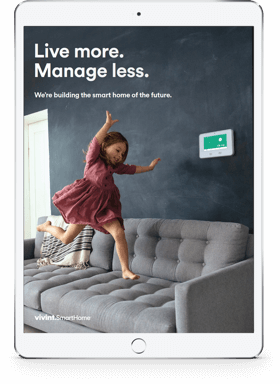 Upon reading this Vivint home alarm review, you should feel reasonably confident that the residential (and commercial) protection system provided by the company delivers on all promises. 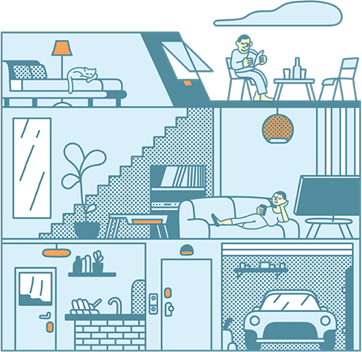 For one, Vivint presents a very comprehensive home security program. Their security equipment is top-notch quality, and installation comes with the service package, so subscribers are not going to be stick with any DIY tasks. Of course, there is more to the service than equipment and installation. The alarm system comes with a warranty, and if any problems arise with the service, the company may send a service technician under certain conditions stipulated in the contract. Access to an on-site service visit is definitely a huge help since it eliminates the need to troubleshoot anything on your own. You also do not have to worry about a third-party repairman botching the job. The home alarm system can be expanded upon. Adding control of electronic door and window locks is possible, and this will certainly enhance security. If you wish to integrate your thermostat or entertainment system into the automation setup, just request an upgrade. Various plans available. If you just want a home alarm and security system, that is fine. Those who want more can easily be accommodated. Home monitoring is available with a Vivint alarm system. With this feature, a live operator monitors your alarm system. 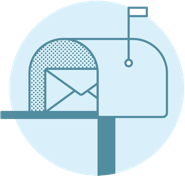 If something is tripped, the local authorities will be contacted and dispatched to your home. Home monitoring is available 24 hours a day all 365 days a year, ensuring maximum protection for your home in the event of a break-in or home invasion. Vivint provides an option for a free quote on any home alarm or automation service the company provides. Visit Vivint’s website for more information.